Ho Chi Minh City, formerly and more popularly known as Saigon, is Việt Nam’s largest city. The population is 7.9 million people. 70% of Ho Chi Minh’s water supply sources come from the Dong Nai River in the east while 23% comes from the Saigon River in the west. 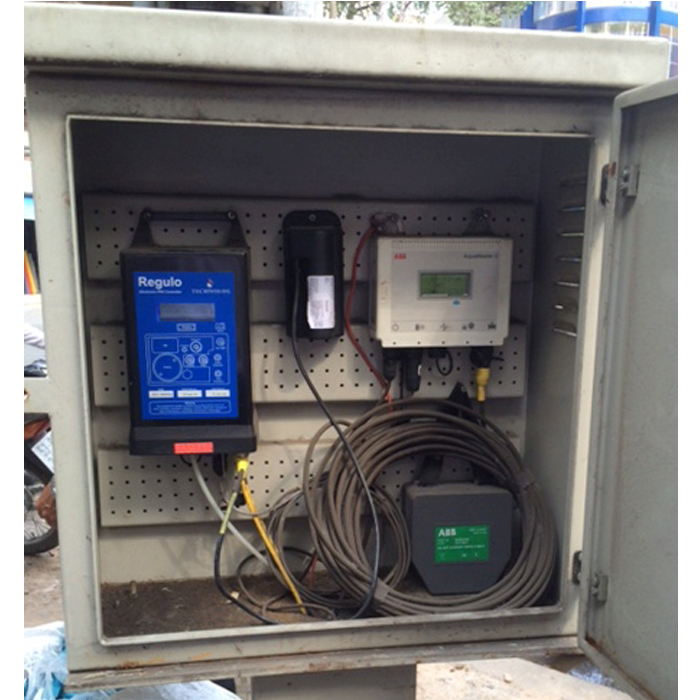 The Saigon Water Corporation (SAWACO) connects approximately 734,000 households through a distribution network of some 3,800 kilometers. 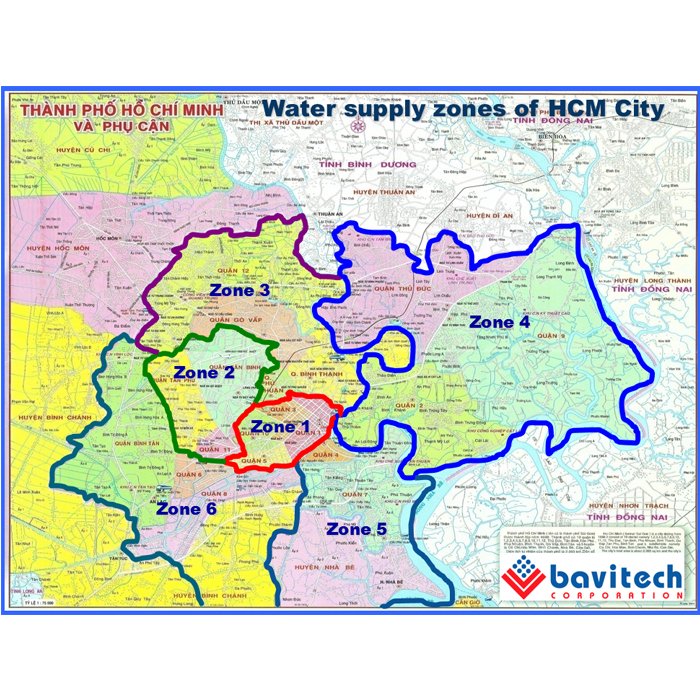 The water supply network is divided into six zones. An international bank funded project was introduced to reduce the non-revenue water (NRW) of the distribution network within two zones. Reduction of NRW would lead to a decrease in the volume of water production, lower operating costs and improved network efficiency. This would in turn increase the number of households with access to drinking water.